Warning: More Spoilers Ahead Than There Are White Walkers Beyond Below The Wall! 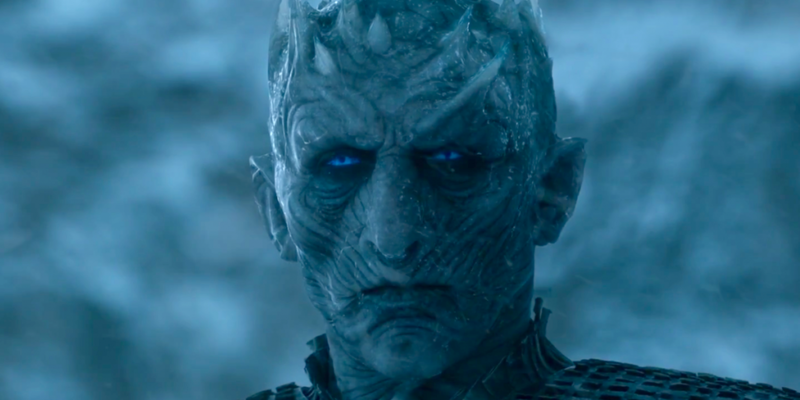 The Night King has always been the main enemy in Game of Thrones, and though we might forget it momentarily – thanks to some intricate political manoeuvring – he’s only getting closer. As he and his army of the dead get ever closer to the good people down south, fans are getting ever closer to working out plausible theories about just who in seven hells this guy is. 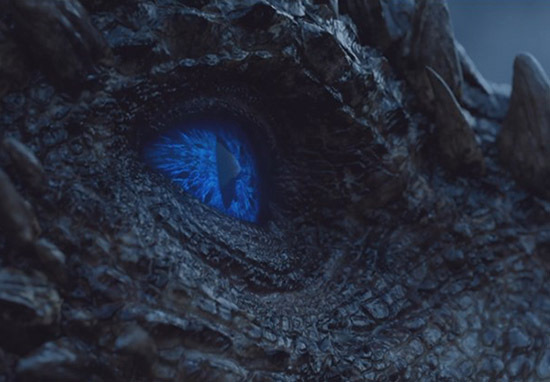 The danger of the White Walkers is even greater now they’ve got themselves a weapon of mass destruction called an ice dragon, so the realms of the living are probably looking for some clues as to how to defeat the Night King. Fans have been speculating the Night King is in fact Bran Stark, after a warging session went horribly wrong. The theory goes that Bran attempts to go back in time to stop any of the inevitable bloodshed from even happening by warging into the man who later becomes the Night King. In his attempts to stop the transformation, Bran gets stuck in the Night King and voila, the rest is history. 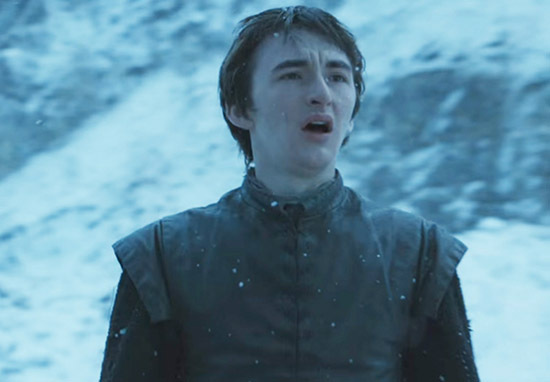 And the man himself, Isaac Hempstead-Wright, has broken his silence on the matter. I don’t know. I think it’s a little bit far-fetched. But the whole Hodor thing, if I had read that as a theory, I would have said, ‘Nah, this is crazy.’ So, who knows? So he’s not actually ruling it out, which is a pretty big deal in Game of Thrones world. If I were HBO, I’d be telling all the actors just to shut the hell up and not reveal any possible theory or anything in case they decided to go down that route. Of course, this isn’t the only theory about Bran that people are talking about, as fans have recalled a promise from the OG Three-Eyed Raven that Bran will never walk, but he will fly. That would be good, if he could warg into him. But I don’t know what the logistics of that are now, considering he’s under the control of the White Walkers and the Night King. Why hasn’t Bran ever just warged into the zombies and stopped him? I don’t know if he can do that. Who knows whether he actually can warg into Viserion, if that ever were to occur. So that’s a pretty definite no, but you really never know with this show. 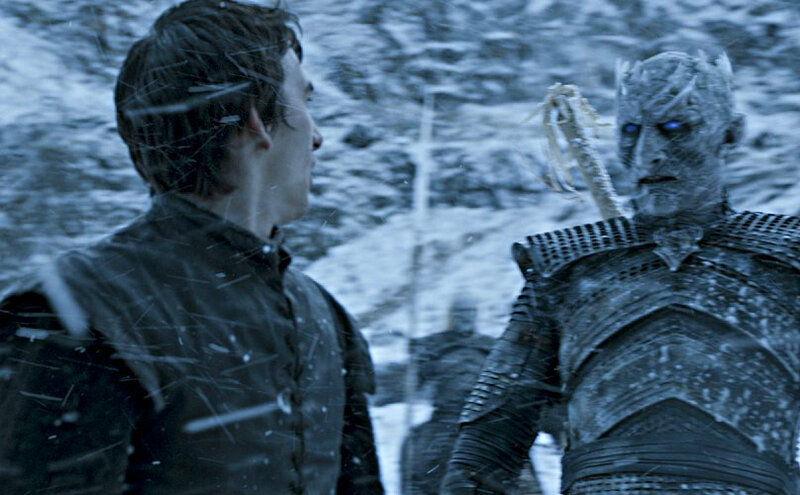 Interestingly, later on in the interview, Isaac hints that the Night King has some sort of vendetta out on poor old Bran. Yeah, well, I really think there’s some kind of history between the Three-Eyed Raven and the Night King. 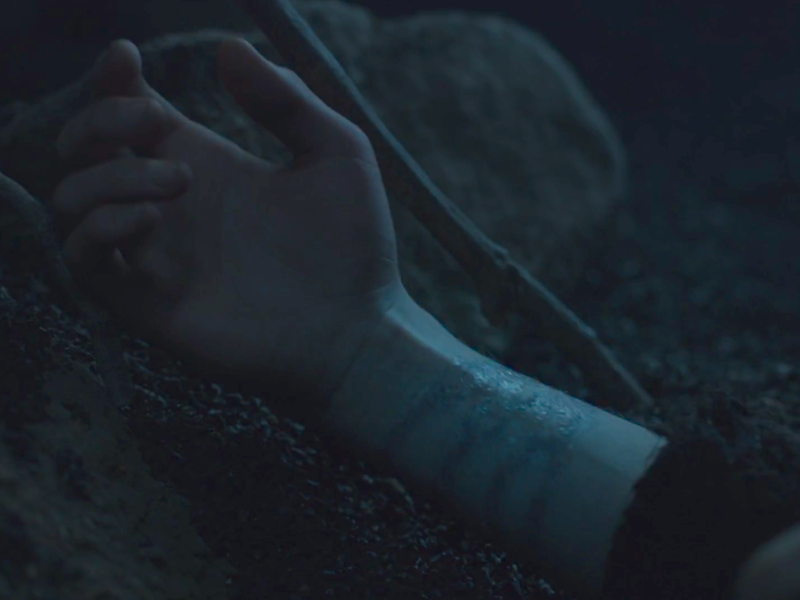 Even after it became clear that the Children of the Forest were the ones who created the Night King, or at least just the first White Walker. There’s some kind of linkage there, I think. I’m not looking forward to finding out what that might be. Sounds ominous, and absolutely amazing. Looking forward to the next season is part of the fun of Game of Thrones, but winter well and truly is here, and there are some long Game of Thrones-less nights ahead.